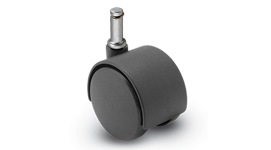 The Softech Caster features a high load ratings, quiet mobility, and a riveted axle for positive wheel retention. 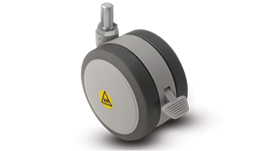 Available in Nylon or Urethane wheels, the Ultima Caster features a contemporary design. 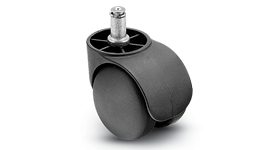 The GRX provides high performance in a sleek, stylish design with an integrated, patented dust and grease shield. 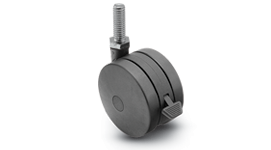 The Genesis TW is designed so that the caster body acts as an integrated thread guard. 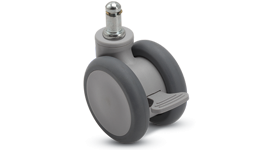 Twin-Med casters have easy rollability and a built-in undercover shield for ultimate protection in medical environments. 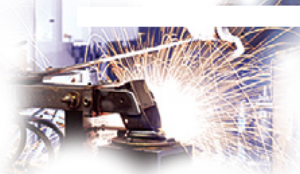 The Source II offers an economical mobility solution ideal for a variety of lighter duty applications. 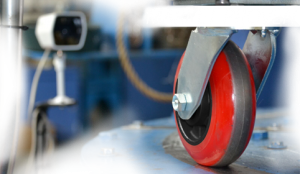 The Pacer is one of the most-popular decorative twin wheel casters today, with a zinc die-cast body and hood. 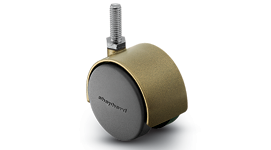 Shepherd Chair casters have two pivot boss size options to best fit your caster needs. 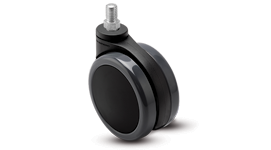 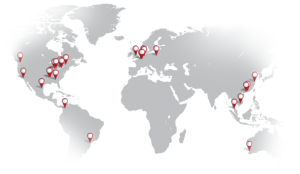 The Softech MRI Conditional Caster is rated for usage in MRI examination rooms. 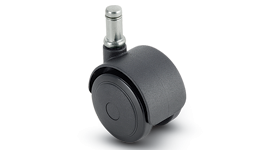 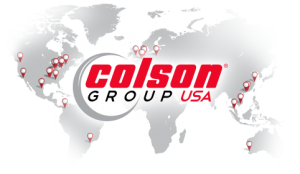 Our Self-Braking Chair casters use either compression or decompression to brake when weight is or is not applied.